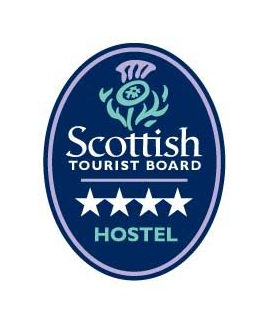 We are happy to announce that our Hostel has been awarded 4 star rating by Scottish tourism board. 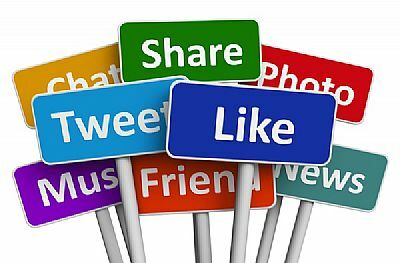 23 August 2016Connect with us on social media ! Connect with us on social media to find out latest news, updates, offers,travel tips & inspirations! Our newly renovated hostel is up and running and is now featured on the TripAdvisor website.